Do you feel capable of defending yourself? 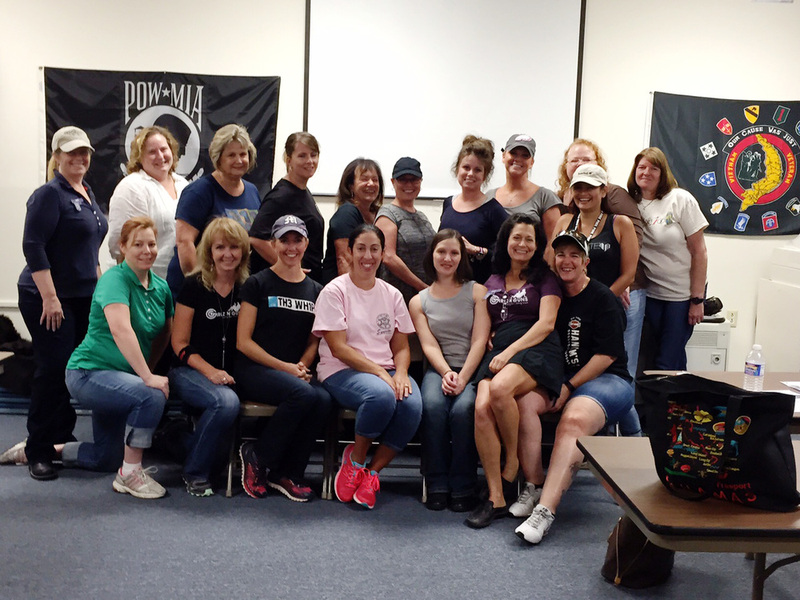 Join us for a practical women's self defense course! Perfect for all ages and abilities! Bring your mothers, daughters and sons.